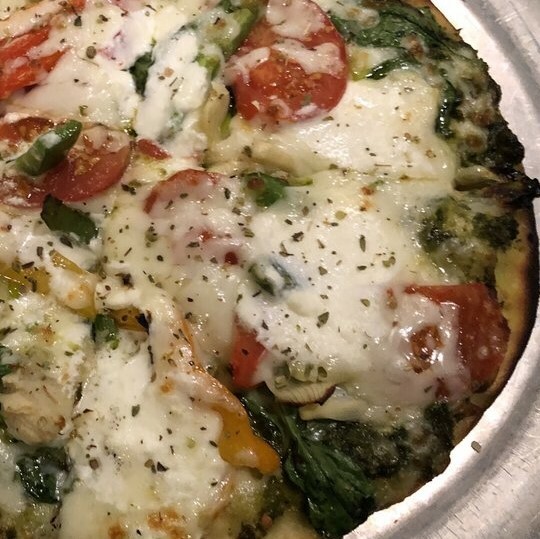 5615 N Illinois St, Indianapolis, IN 46208 Byrne's Grilled Pizza offers American Italian cuisine with top menu items that include Bruschetta, Penne Pasta, and Breadsticks. Order online with fast delivery to your door. 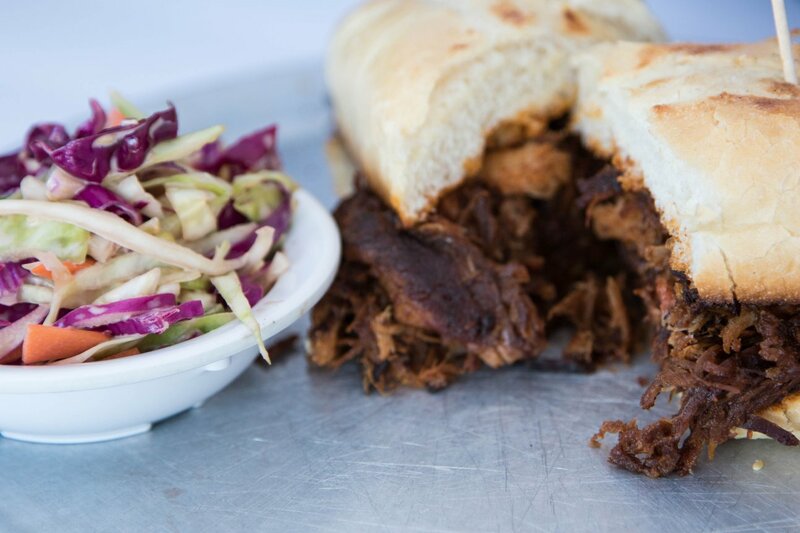 Homemade and hand rolled with kosher salt, grilled and served with your choice of sauce. Includes 1 sauce Add extra for additional sauces. 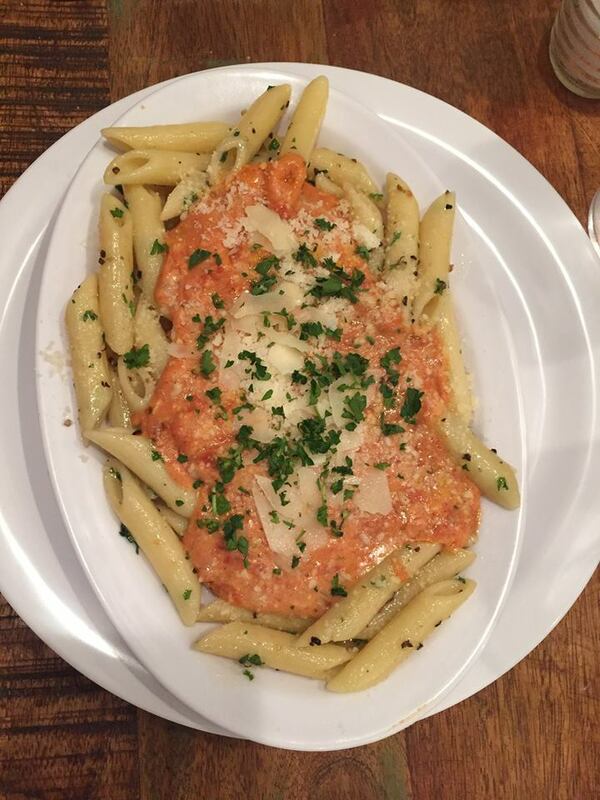 Sauces: Garlic Olive Oil, Red Sauce, Alfredo Sauce, BBQ, Ranch We recommend our olive oil sauce which has pepper and fresh crushed garlic. 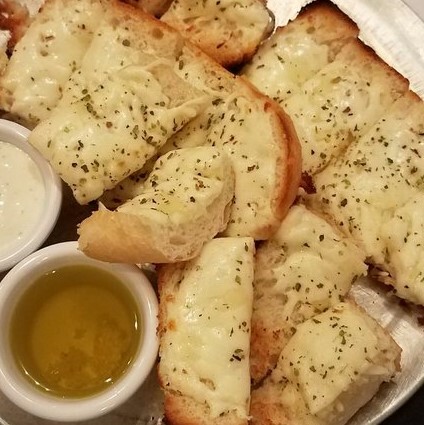 Choose your sauce on our French bread, topped with house cheese blend. 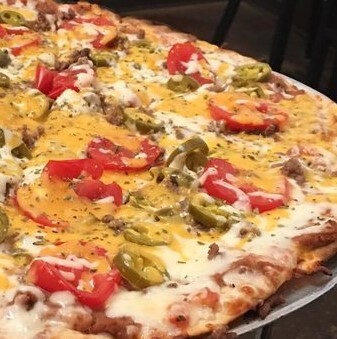 Small or Large Great for the Kids! 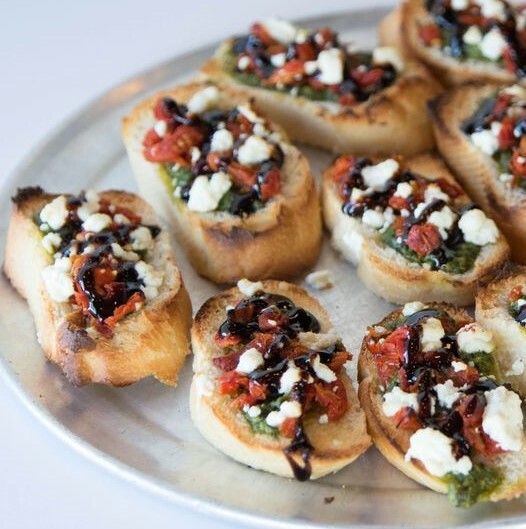 Pesto and Goat Cheese topped with Sun Dried Tomatoes served on Toasted Bread Planks topped with Reduced Balsamic Vinegar. Chopped romaine and iceberg lettuce, with chopped celery, kalamata olives, tomato’s, shredded cheese, parmesan, premixed with a light homemade balsamic vinaigrette dressing. 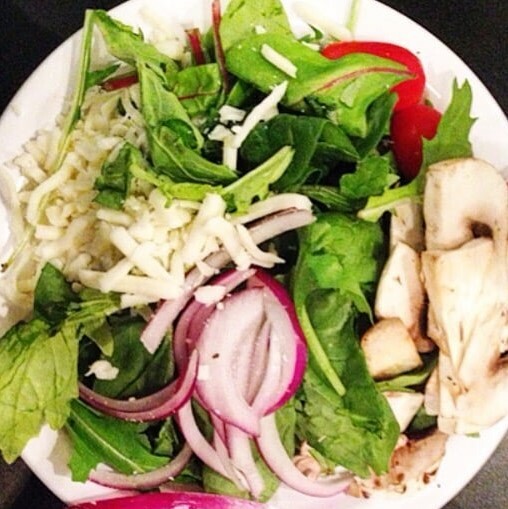 Spring mix, mushroom, onion, grape tomatoes, shredded cheese. 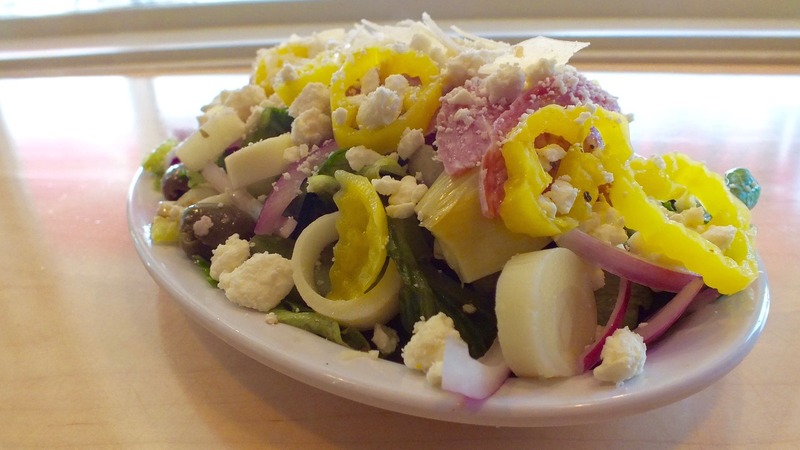 Bed of chopped romaine and iceberg lettuce with hearts of palm, banana peppers, salami, pepperoni, artichoke hearts, onions, kalamata olives, shredded cheese, feta cheese. 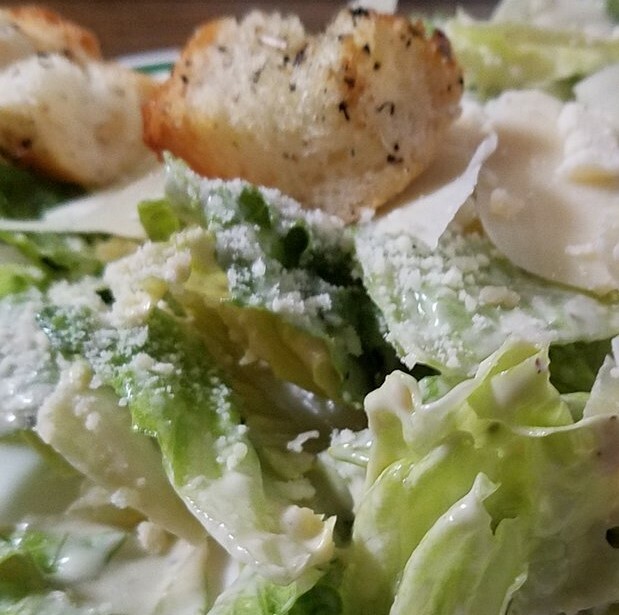 Bed of chopped romaine mix with caesar dressing, croutons and parmesean. 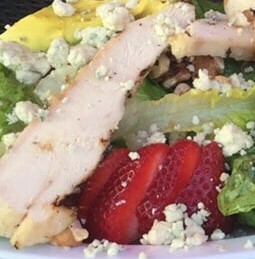 Romaine, Strawberries, Roasted Walnuts, Bleu Cheese Crumbles, Avocado, Tomatoes and Grilled Chicken with Chef's Lemon Citrus Dressing. 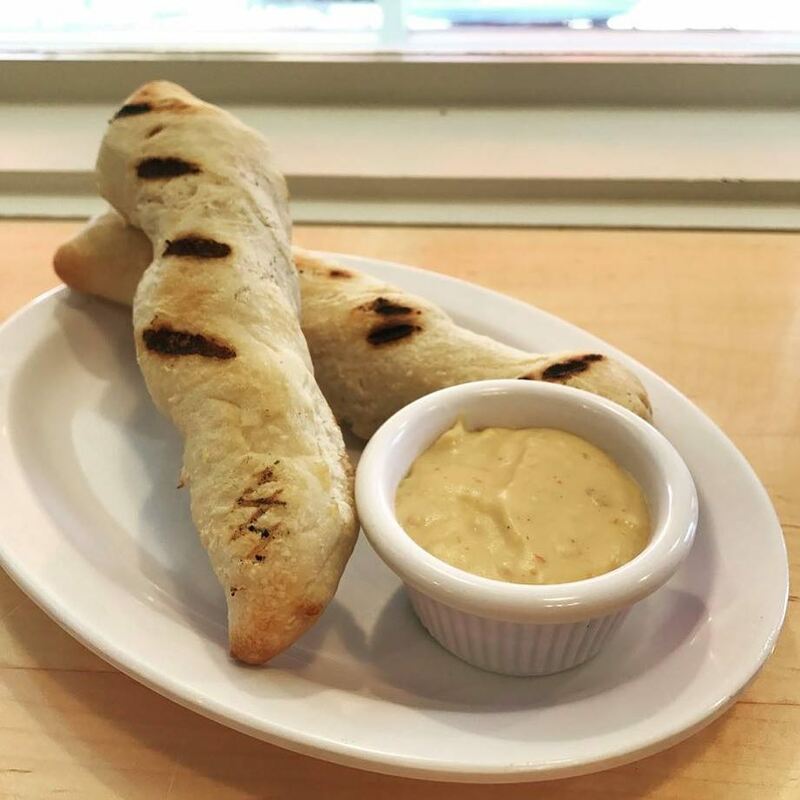 All our pizzas start with our own special sauce, with dough made from scratch, then rolled. 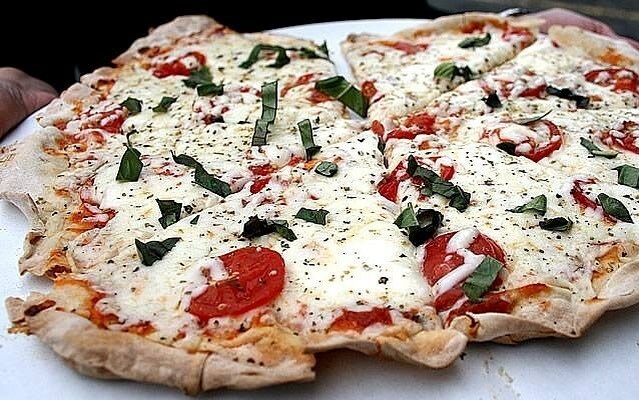 They all include gourmet shredded mozzarella/asiago cheese. 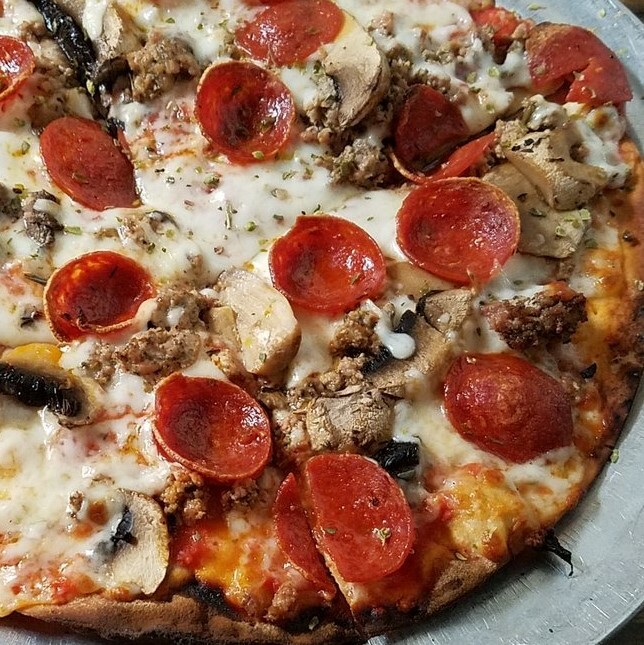 Byrne's recommends ordering your delivery/takeout pizza partially cooked and finish cooking it at home for optimum pizza dining experience! 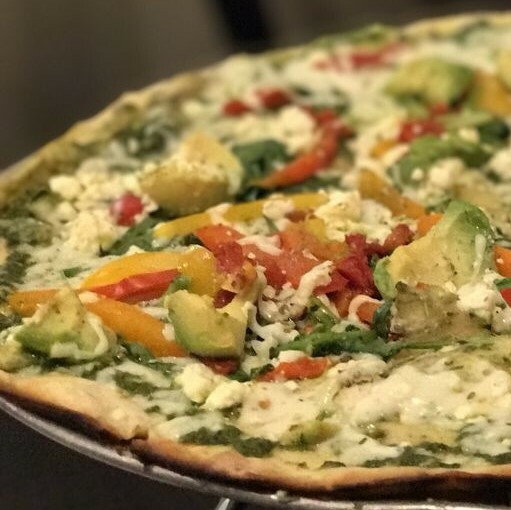 Pesto base, Mozzarella,/Asiago cheese blend, Sun dried tomatoes, Tri-color peppers, Goat Cheese, Avocado. 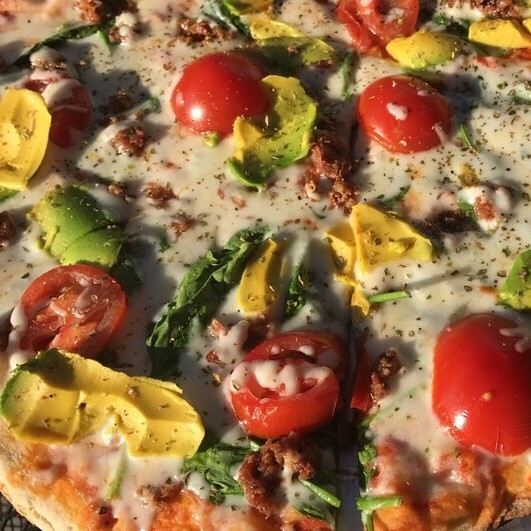 Pizza sauce, Mozzarella/Asiago cheese blend, Prosciutto, Caramelized Onions, Roasted Red Peppers, Fresh Basil. 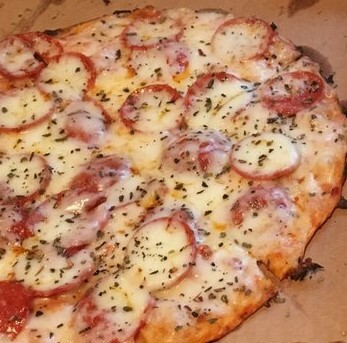 Red sauce, mozz/asiago, pepperoni, sausage, bacon. served with chips. 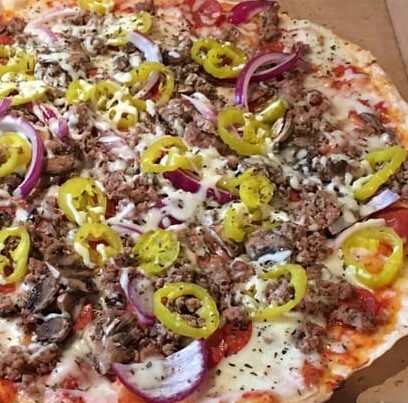 Red sauce, mozz/asiago, pepperoni, sausage, mushroom, onion, banana peppers. served with chips. 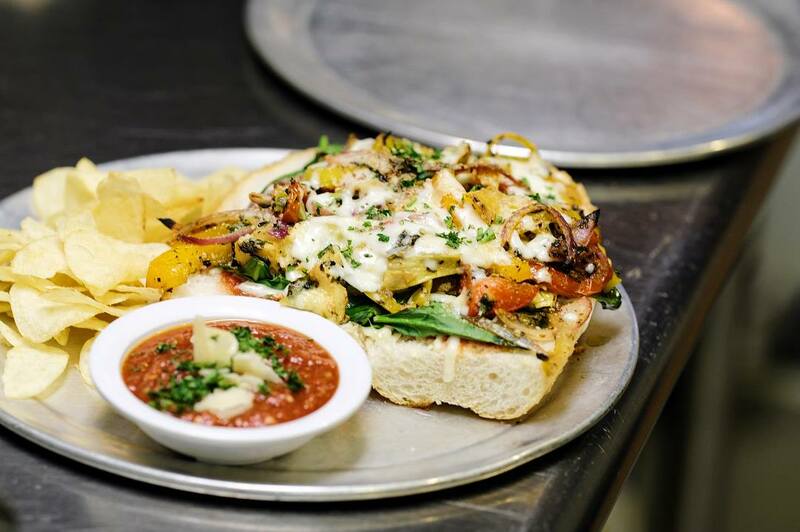 Red sauce, mozz/asiago, spinach, tomatoes, bell peppers, banana peppers onions, mushrooms. served with chips. BBQ, mozz/asiago, baked chicken, onion, jalapeno, cheddar. served with chips. 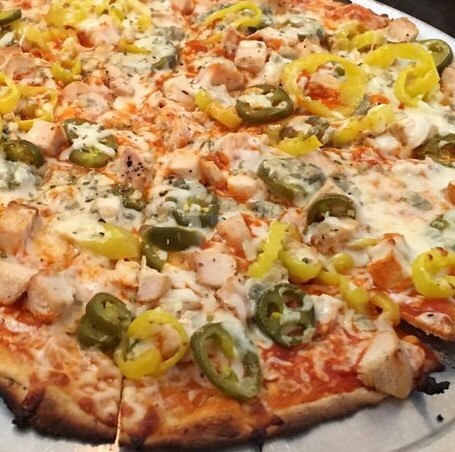 Buffalo sauce, baked chicken, onions, banana peppers, blue cheese crumbles. served with chips. Meatballs, Mozzarella/Asiago, Swiss Cheese and Red Sauce. 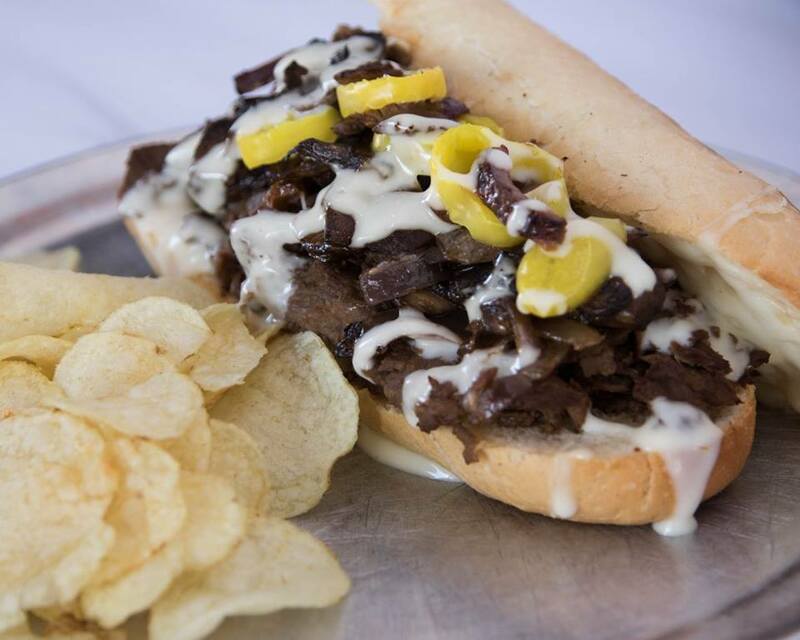 Strips of Rib Eye Steak, Horsey Sauce, Grilled Onions, Mushroom, Banana Peppers, topped with Mozz/Asiago Cheese. All served with 1 bread stick. 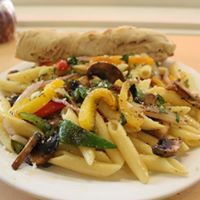 Grilled tri colored peppers + onions, sauteed mushrooms tossed with penne pasta and mixed with olive oil, garlic and fresh basil. 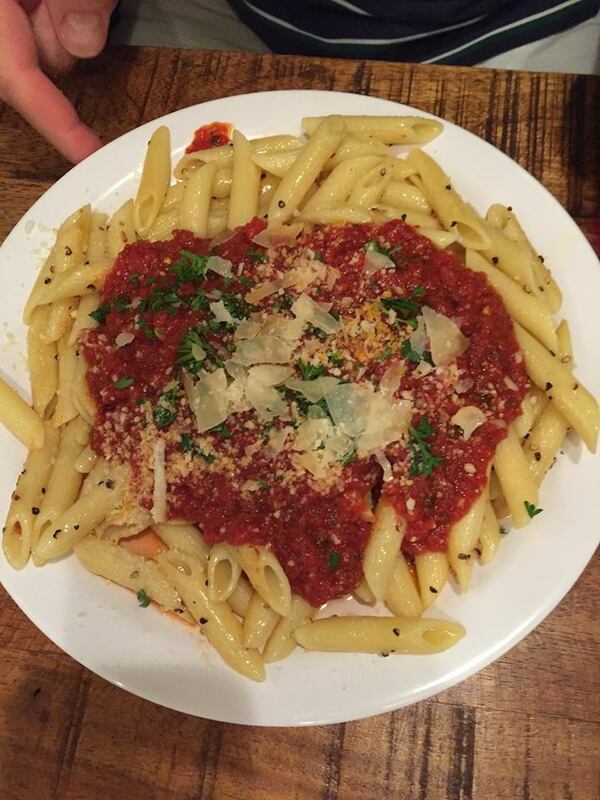 Homemade tantalizing, tangy marinara sauce, tomato and basil, served with penne pasta with a hint of pesto, garlic and olive oil. 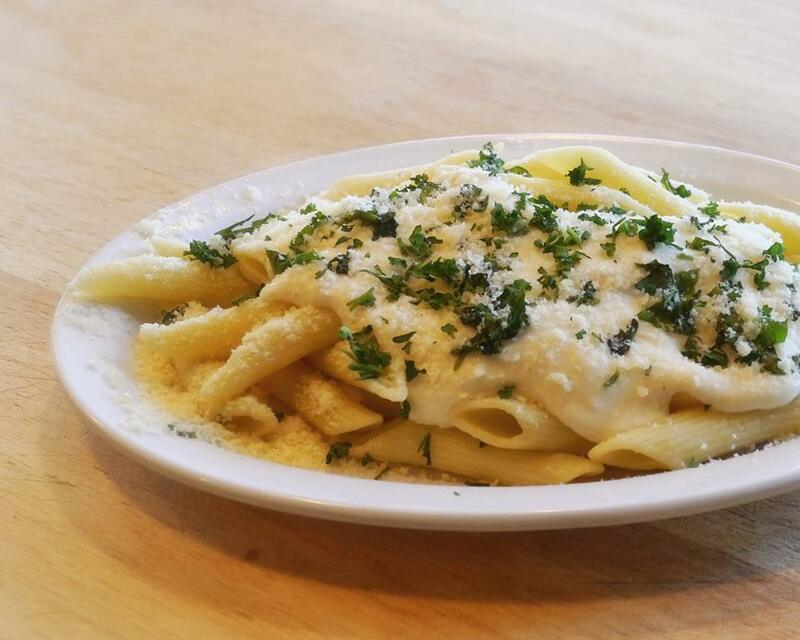 Homemade creamy garlicy alfredo sauce with penne pasta parmesan cheese, heavy cream, butter, garlic and spices. 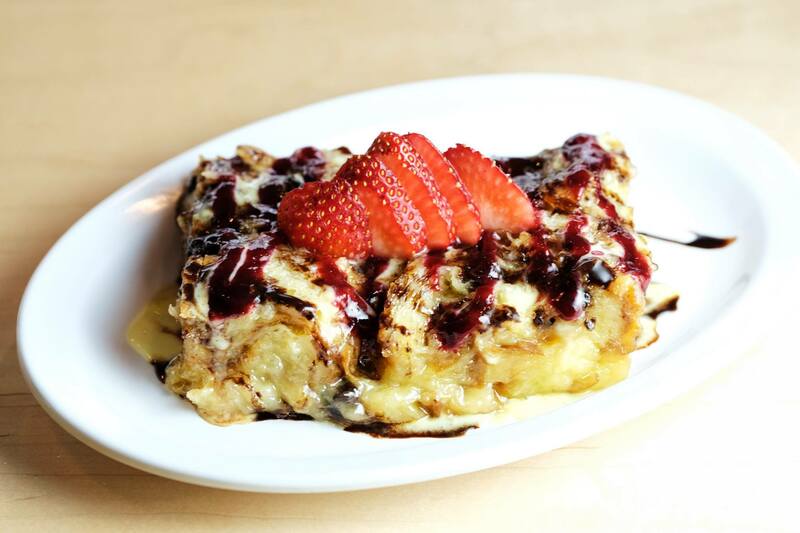 Served with Vanilla and raspberry sauce.